The Defined Home will help you design the kitchen of your dreams. For 50 years Scavolini has been producing the highest level of design and sophistication for homes in Italy. It's history - a crescendo of initiatives reflecting its ability to adapt innovatively to changes in taste, lifestyle, the market and the advent of each wave of new technologies - is a striking example of growth. Scavolini is now taken as the benchmark model for the entire industry. 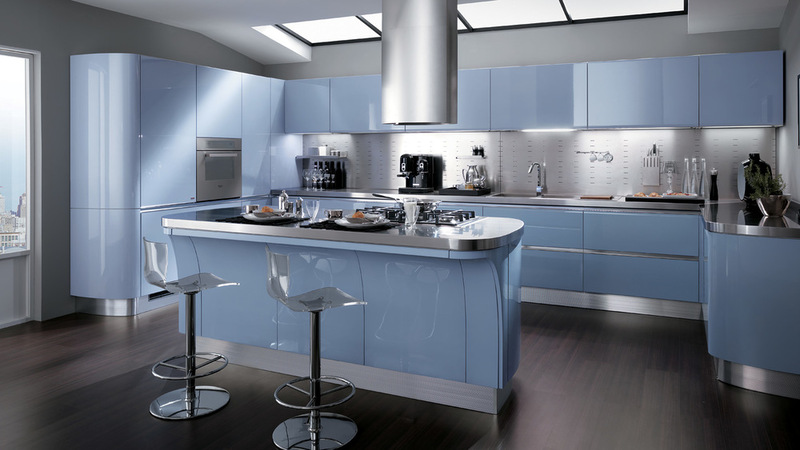 You can always expect the best from Scavolini. The opportunity to invest in the pride and comfort of your home is what Schmidt Cabinetry offers you. Schmidt Cabinet Company's goal is to fashion the family kitchen, the stately study, an office or media center, and even a home theater for those fun times with friends. Thank you, The Defined Home and Scavolini for building the kitchen of our dreams. "The Defined Home team created the environment that put our minds at ease throughout our kitchen remodel experience. We are thrilled with the Schmidt Cabinets.